In case you have limited storage space in your kitchen cabinets, wall magnets can act as an easy solution. 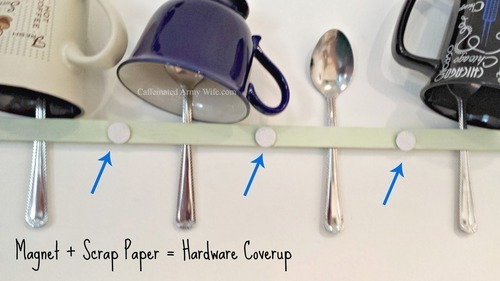 Use some wall magnets (available at local supermarkets) and some scrap paper to create a wall rack. Alternatively, magnetized walls can hang anything, from your flat-screen TV to your prized bookshelves. 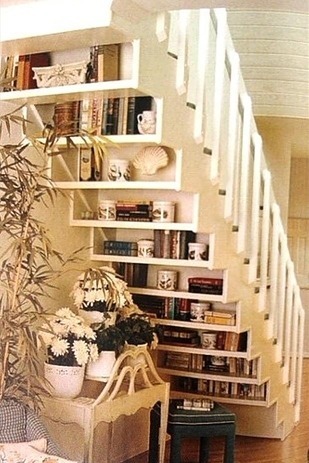 Maximize the space underneath your staircase by turning it into additional storage space for your books and other paraphernalia. 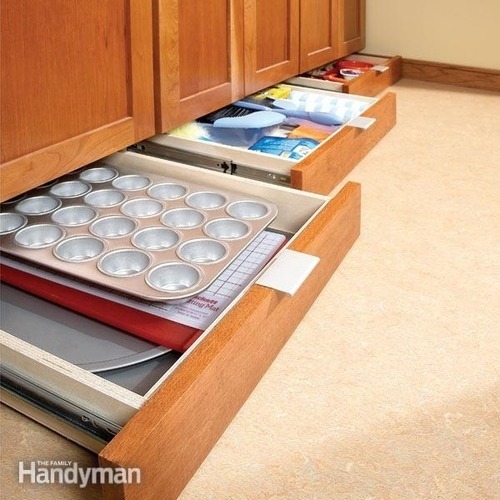 Maximize the space in your bathroom, kitchen of bedroom by adding baseboard drawers. The benefit of this is that they allow you to make maximum use of all the space available to you. You can have these easily done for you by local carpenters at almost no cost. Utilize dead space by having a built in wine rack. 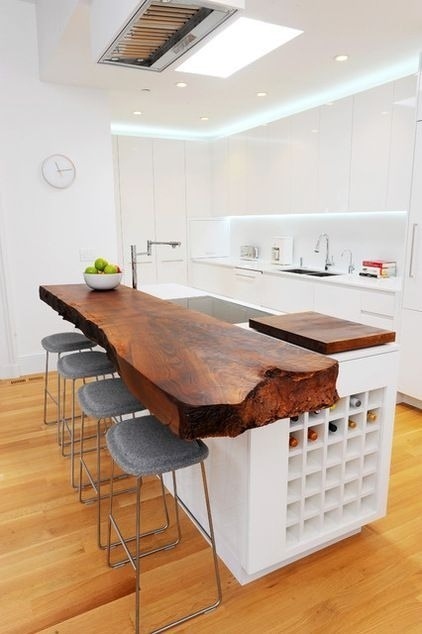 This could work at the bottom of a kitchen island, or a wall section. Chic style without breaking the bank. If your space is seemingly small and congested, you could remedy this by giving your walls a new paint job. This works best by using pastels. 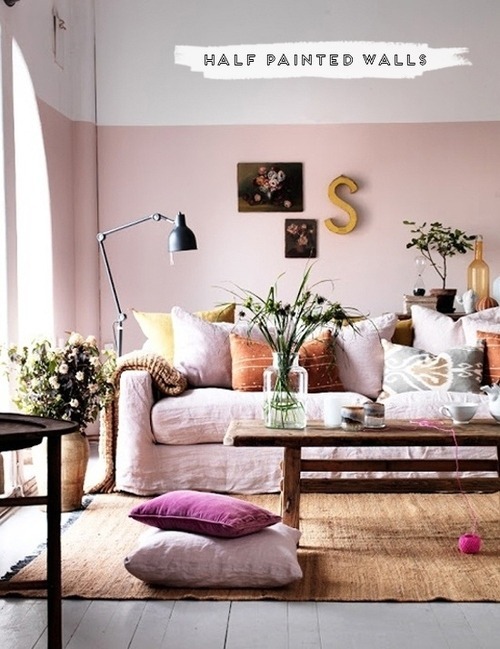 Paint a section of the wall in a color of choice, for instance a light peachy tone up to a certain level, and topping it off with another variant color, say cream. This in the end creates the illusion of high walls. You could get creative by choosing to remodel some of your old furniture. 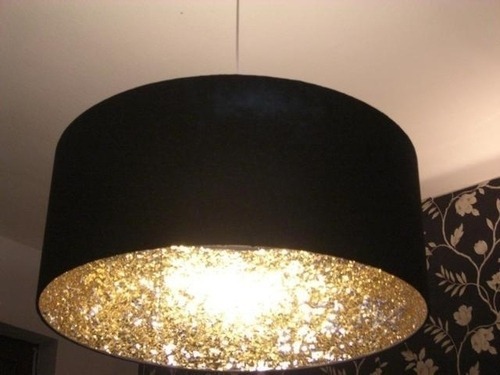 For instance, you could use glitter to re-paint the interior of an old lamp post (as seen below) to give the old post some personality. 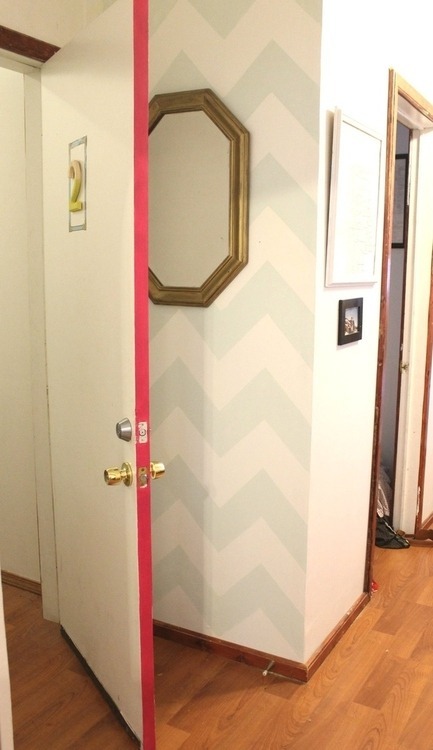 Or, you could add color to a dull room by painting a section of the door. Give these suggestions a try and tell us if any of them worked for you.